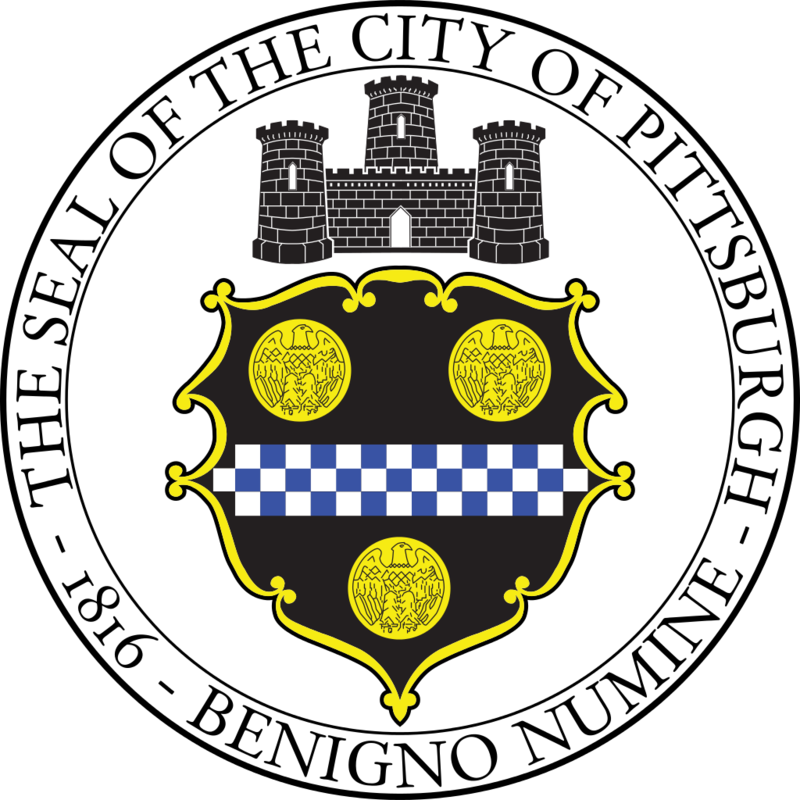 The City of Pittsburgh (City) Commission on Human Relations (Commission) is the Agency that is charged with the enforcement of laws prohibiting discrimination in the areas of employment, housing and public accommodations. The Commission is also empowered to investigate any matters which adversely impact inter-group relations with the City and to conduct education programs to foster improved relations among the diverse groups that populate our city and surrounding areas. The Commission also enforces provisions with the City Code prohibiting discrimination by City employees while acting in their official capacities.